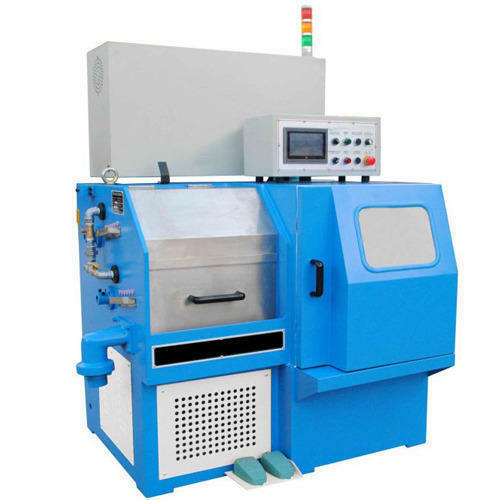 We offer high quality High Speed Wire Drawing Machine. 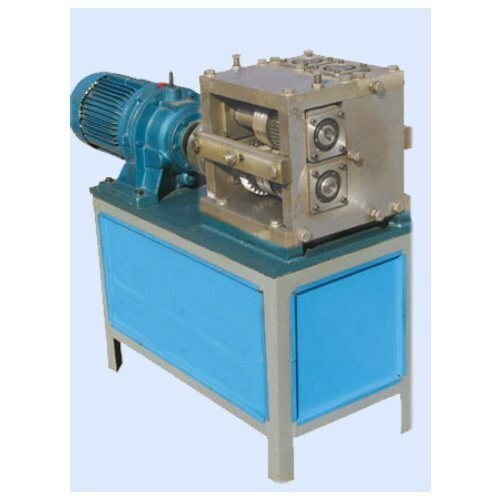 This machine is designed to operate continuously.First block is provided for wire accumulation, allowing for the removal of any rod, snarl or change over of coils at feeding end. 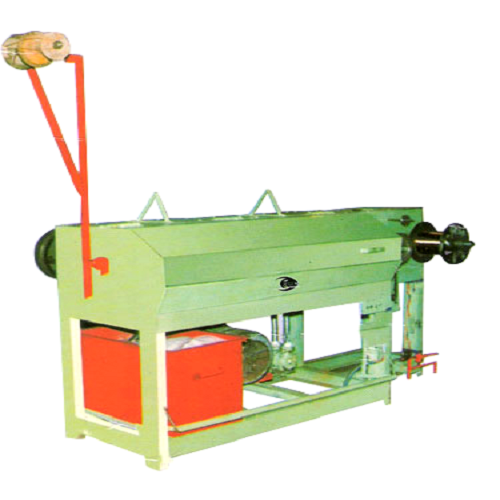 We offer a diverse range of Dry Block Wire Drawing Machines. Our range is available in various specifications and capacities that meet the individual requirement of clients. Moreover, our range is acknowledged for its functionality, performance and efficiency characteristics. 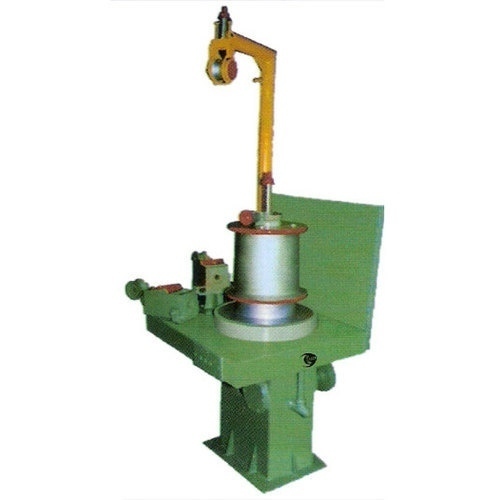 We offer Wire Drawing Machine which finds wide usage in several industries like engineering and heavy duty industries. Some of the prominent attributes of our wire drawing machine are the easy operation, corrosion resistant surface and unmatched performance. It is the most cost-effective solution for drawing and annealing of Copper and aluminium from rod to finer sizes. A wide range of machines and solutions are available for specific client requirements. Being a leading enterprise of this industry, we are offering a huge range of Automatic Wire Drawing Machine. 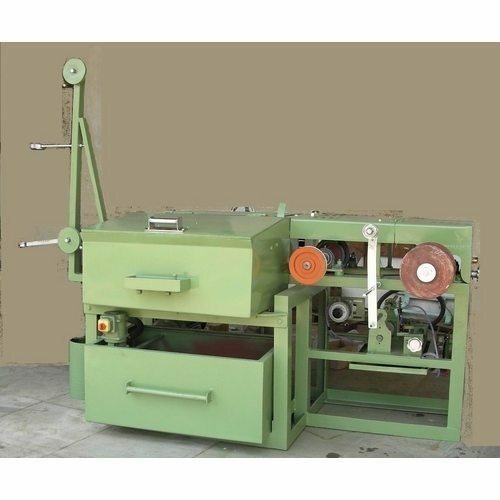 We offer high quality Super Fine Wire Drawing Machine. 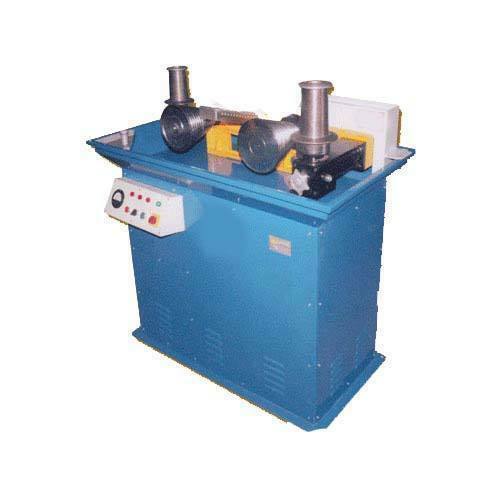 These machines are great for functioning and are thus widely demanded by our clients. We offer these to our clients at industry leading prices. Being a leading enterprise of this industry, we are offering a huge range of Fine Wire Drawing Machines. Looking for “Wire Drawing Machines”?